Once: Saturday, April 20 at 6 p.m. The Music Man: Saturday, June 8 at 6:30 p.m.
Violet: Saturday, July 13 at 6:30 p.m. Sister Act: Saturday, August 10 at 6:30 p.m.
Matilda: Saturday, September 21 at 6 p.m.
Elf: Saturday, November 23 at 6 p.m.
For more information, please contact Kyrie Bristle at kbristle@croswell.org! 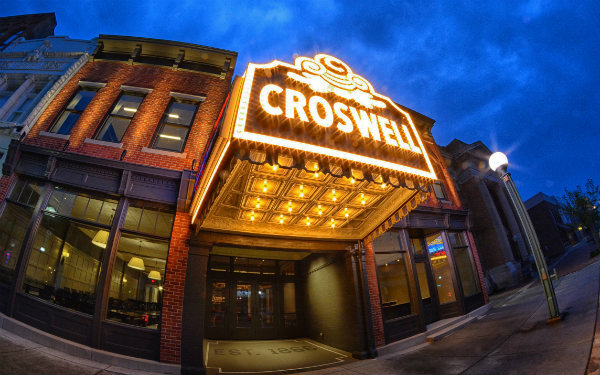 Also follow us on Instagram: @the_croswell_crew.